100% Authentic. 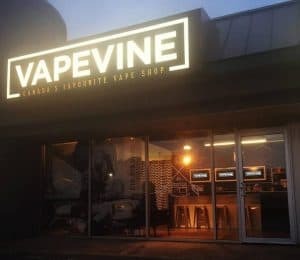 Digiflavor and Rip Trippers have done it again. Building off the success of their first “Pharaoh Dripper”, the new Pharaoh has been re-designed and taken RTA form! 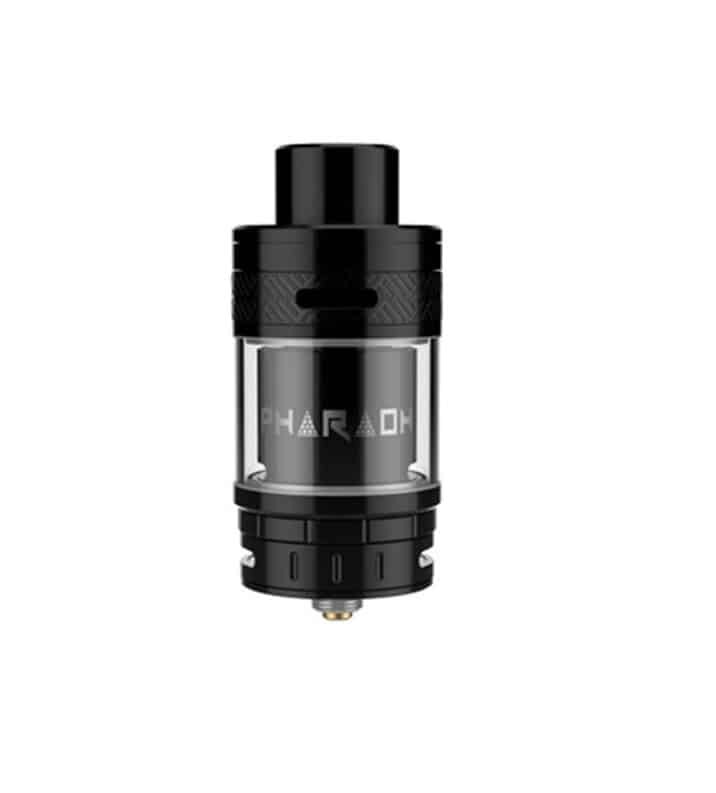 The New Pharaoh RTA comes packed with new ultra convenient features, and a stylish design. Plus, with interchangable build decks, the build possibilities are endless. 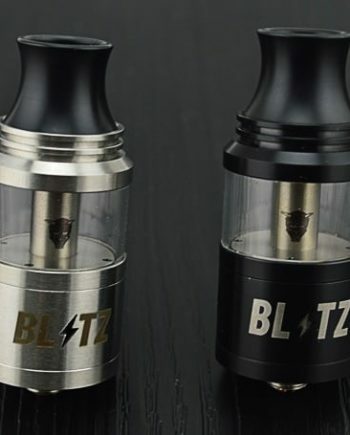 Featuring a classic top-fill design with a 4.6mL juice capacity and an extra 3.5mL extension tube included, the new Pharaoh RTA is an impressively simple, hassle-free design that stands tall among the best of the RTA’s currently on the market. 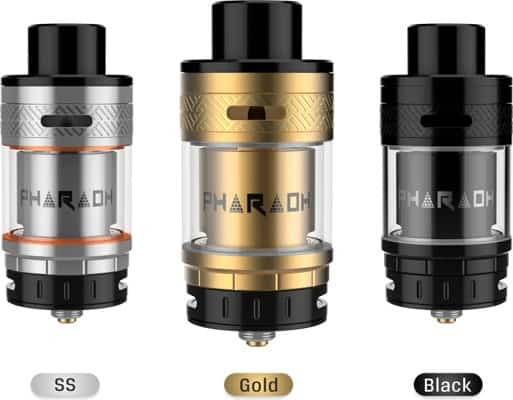 With the classic Pharaoh single or dual coil compatible deck, you can rest assured there will be no shortage in flavour with the Pharaoh RTA. 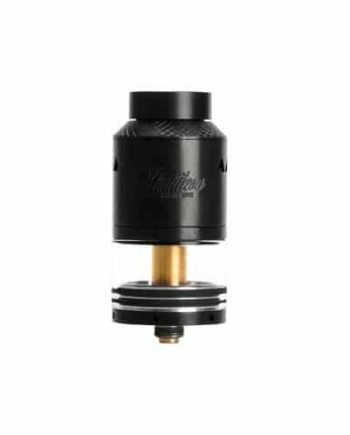 The airflow ports funnel air directly underneath the coils to provide an undiluted, intense flavour. The new domed chimney chamber condenses and concentrates vapor for dense, silky smooth cloud and flavour production alike. 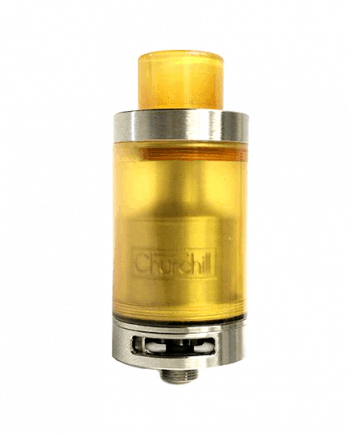 Digiflavor designed this RTA with interchangeable decks in mind, and then built a tank around it. 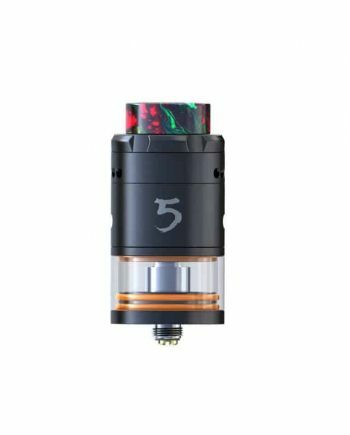 Made with both cloud and flavour chasers in mind, the new Digiflavor RTA has many different decks for all vaping styles and levels of users, giving you a customized vaping experience unlike no other tank. 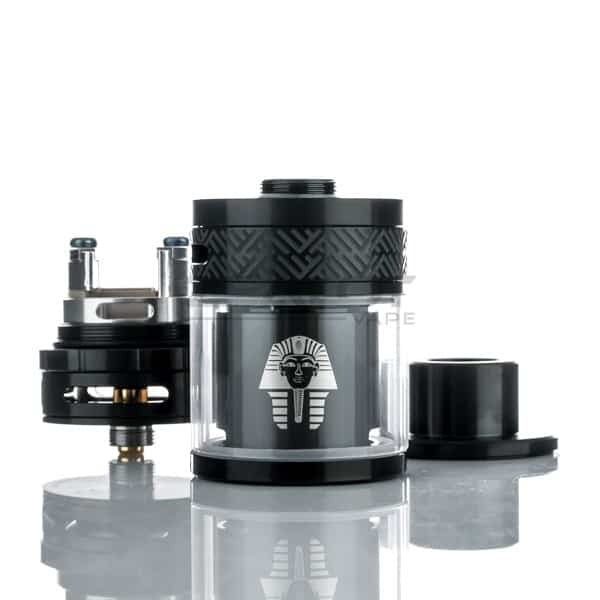 The DigiFlavor Pharaoh is also a truly all-day Friendly RTA, with a 3.5mL Extension Tube, increasing the already impressive 4.6mL Capacity, to a whopping 8.1mL of Eliquid!